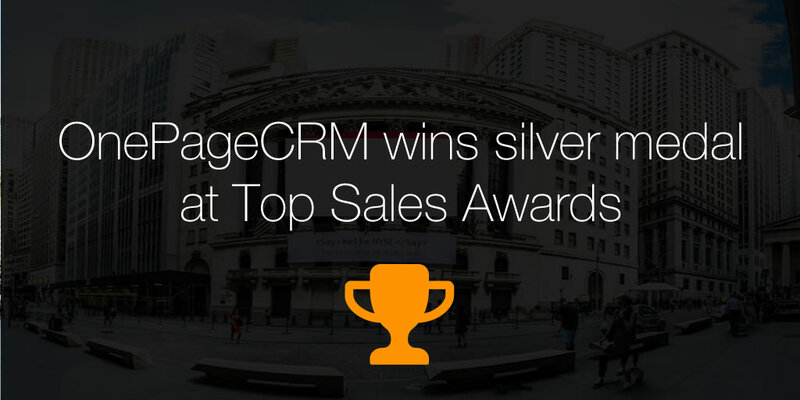 We’re delighted to have won Silver Medal for “Best CRM Solution” in the Top Sales Awards having shared the stage with many of the CRM industries giants. The online event was hosted by world renowned sales training guru Gerhard Gschwandtner, whose company has trained over 10,000 salespeople in addition to publishing the Selling Power Magazine. Also behind the awards is Johnathan Farrington, a well known sales consultant.